INTENTION OF THE SHOW – Making It Work, a weekly podcast show, hopes to connect us to why we want to live in this awesome area and how we place our unique stamp on it. San Francisco is the fourth most expensive city to live in the US according to CBS Marketwatch, and cost of living in the city is about the same as living in Paris, France. The average cost of renting in SF is $2925 monthly and it looks like the price is steadily rising. We have all seen the flyers around the area and social media posts speaking about the outrageous cost for having a roof over our heads and what there is to do about it. We thought it would be cool to listen to how people make it work and better yet – WHY? 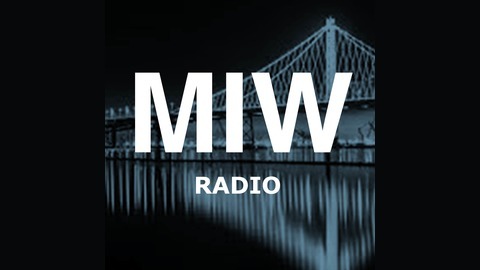 There is a different guest featured each week, and each one brings their own special story. 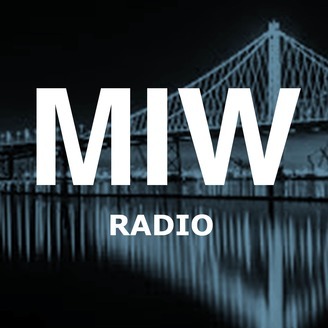 Co-Producers Akeisha Johnson & Allegra Bandy bring forth a new era in the MIW podcast, discussing how they are making it work in the SF Bay Area, their views on money matters, and special events in the area.